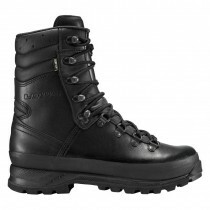 We love Lowa boots, they are simply stunningly well-made, high quality boots. Lowa earned it's reputation in the field of mountain and trekking boots, and it was a natural progression to take those hard-wearing designs into the demanding world of the military, police, and security forces. 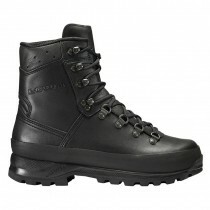 The Lowa Taskforce collection offers a wide range of styles for all requirements: From the traditional army design of the Combat & Mountain through to the lightweight urban designs of the Recon & the new Z8N, they offer fully waterproof GoreTex lined styles (look for GTX in the name), breathable desert boots, all in black, desert,and MOD brown colours.